The New Year is here and it’s time to get your 2019 marketing strategy ready. As well as looking forward, it’s also time to look back. Developing your strategy is a two-step process: reviewing your 2018 successes, and planning ahead for next year. The end of a year can be chaotic, which is why it’s important to plan and get ahead now. You don’t want to waste August playing catch-up when you could be using that time to get ahead of the competition with great content, events, and campaigns. 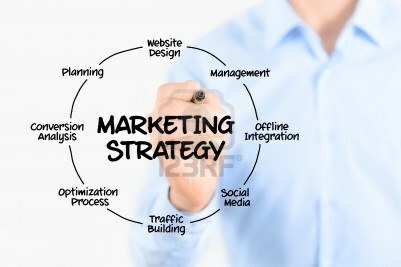 Let’s get you started in 2019 with a strong, strategic marketing push!